We have been hearing rumors about the new OnePlus 3T for the last few week and now it looks like we may have some information on the handsets release date. 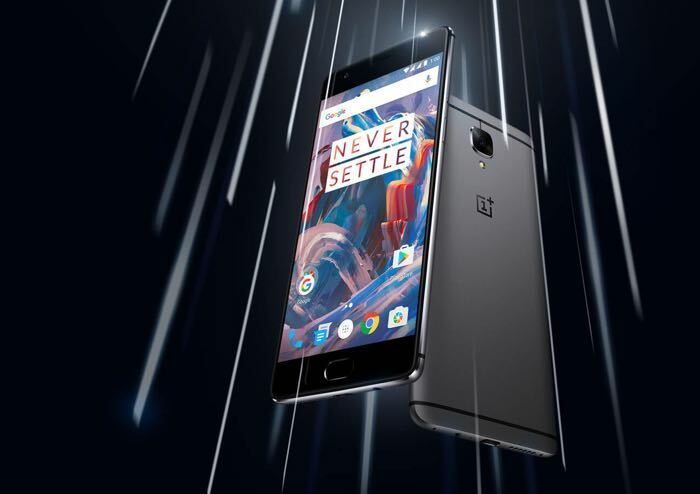 According to a recent report the new OnePlus 3T is expected to launch on the 14th of November, of course this date has not been confirmed by OnePlus. The handset is rumored to come with the new faster Qualcomm Snapdragon 821 processor instead of the Snapdragon 820 which is in the existing device. We also heard recently that the new handset may be more expensive than the existing one and could possibly cost around $480. As soon as we get some more details about the new OnePlus 3T, including some specifictations on the device and details on the exact launch date, we will let you guys know.